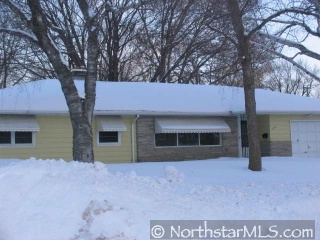 Great 3+ bedroom home set on large level lot. Large living room with wood floors, separate dining area and eat-in kitchen with hearth room. Firelit amusement room with an additional option for 4th bedroom.